Why not try making our super easy recipe for a Gin Cheshire Cheese cake. Use either Gin & Lemon or Gin Rhubarb & Ginger Cheshire Cheese to make this no bake unique dessert. Ingredients: 100g Gin Cheshire, 50g Cream Cheese, 2 tablespoons of double cream or until the desired consistency. For the base 6 large digestives blitzed to a fine crumb mixed with 30g melted unsalted butter and 1 teaspoon of sugar. 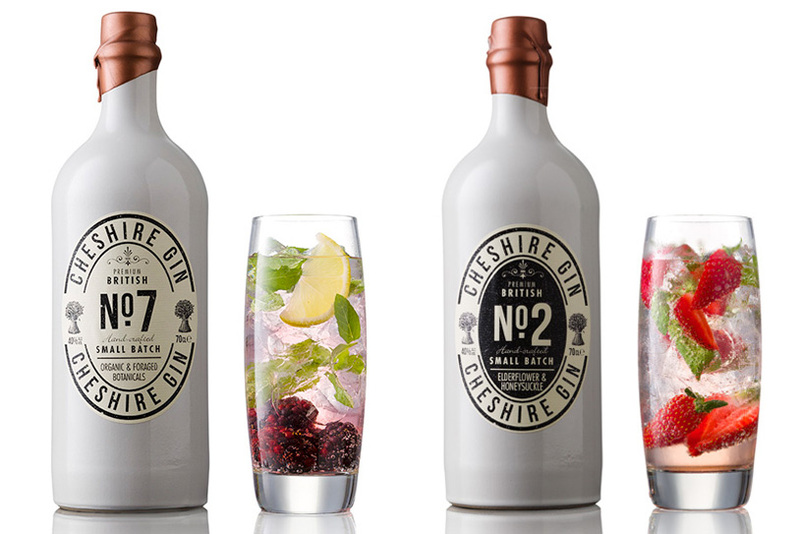 Finely grate the Gin Cheshire of choice, in a mixer blend the grated cheese cream cheese and double cream to a consistency you prefer. Pack the biscuits into a flan tin and top with the Gin Cheshire Cheese mixture. Chill in the fridge for two hours or more and serve with a drizzle of honey or more cream!